Credit Scores – Must Everyone Have One? We were discussing college kids and getting credit cards with some friends recently and I admit I am a bit hesitant to suggest to my son that he get a credit card. He has a debit card that works just fine for him, but I guess he is not building up a credit history that can contribute to a positive credit score. Given that I ran up thousands of dollars of debt when I got a credit card in college, I would be quite cautious of using credit cards when you have very little income. 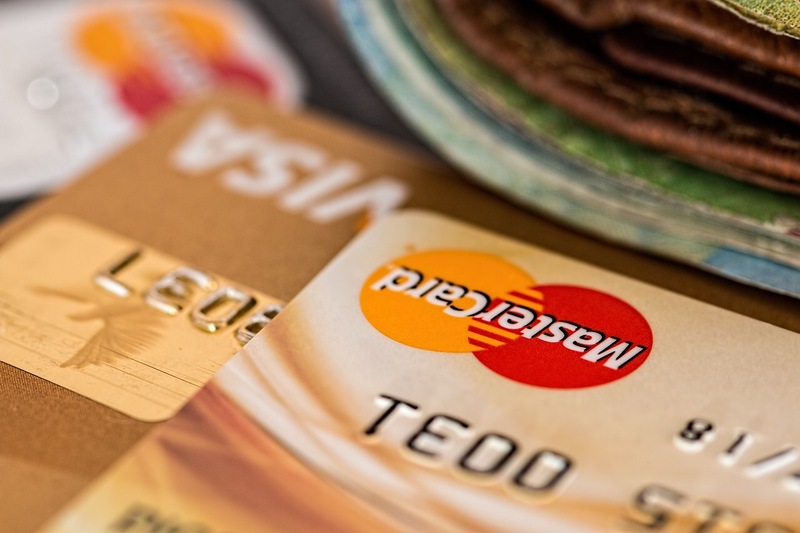 The situation got me wondering – must we ALL have a credit score? Dave Ramsey is certainly passionate about keeping people out of debt, but most websites say that having a positive credit score is important for buying a car, renting an apartment, and getting a mortgage. Maybe even getting a job. They simply suggest to start small and make sure you are hyper-vigilant about paying off every nickel at the end of the month before you get yourself in trouble. I guess that makes sense, but I still wonder if there is another way? I spent a bunch of time trying to figure out ways to save enough to buy a car with only cash, rent an apartment without a credit score, use your on-time rent payments as evidence of credit worthiness (see Experian), and parlay a credit score based only on that to get a mortgage someday. It’s not an easy route, but with good planning and stick-to-it-tiv-ness, one could probably get there. That said, if you are like me, you might also be rolling your eyes right now and thinking why is this worth all of the bother? The principle is to try to stay debt free, but it is probably just easier to get a credit card with a relatively low limit and pay it off each month. That keeps you debt free AND builds your credit score for when you really need it. Just do the minimum, show you can be trusted and all of this becomes much easier with your credit score in hand, right? Now that I had thought this through in my own head, I asked my son what he thought. “Oh, I never want a credit card,” he said flatly, “that’s like borrowing from your future self- why should I want to do that?” After explaining all of the pluses and minuses, he was resolute – “having a credit card is the last thing I want.” I’m glad he is sensible enough to resist the trap that credit cards sometimes become for some college students, but I’m not sure if he will end up getting one at some point anyway. I secretly hope not, but I can see why it may be easier after all is considered. What experiences have you / your kids have with having credit cards / building a credit score when in college? Your son has an amazing viewpoint. I would hesitate to tempt him into working differently, but the point about the uses of a credit score are real. (including for jobs, particularly for certain job types) One use you didn’t mention: for someone that responsible, a low-limit credit card could also function as an emergency fund of sorts, at least until a real income gets him a real emergency fund. Would that be a use that he would find less objectionable? I had one of those Citibank cards in college, too! Unfortunately, I let “my friends in New York” pick up too many of my bills. Yes, a credit card could also be an ’emergency fund’ source for him, but fortunately he already has some $$$ put away (and mom & dad to call on)! Good for your son. My son and daughter soon to be college students want to avoid them too.They have recently started to receive a ton of credit card applications in the mail and with interest rates in the upper 20s and one at 30% they agreed they want no part of going into debt and paying more than they have to for things. Sounds like they are in the same place, Brian. I haven’t seen any credit card apps come in our mailbox, but I’m sure he gets a lot of them in his campus box. When I got my card in college, they had a table set up in the student center to lure students in. I bit and wish to this day I had not.